Posted on March 1, 2016 - Get free updates of new posts here. 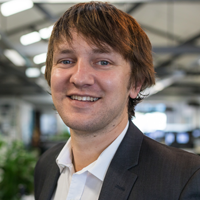 This article originally appeared on Web Profits blog and was featured in AdNews. With so many businesses reliant on traffic from Google, any change they make can rock the digital marketing landscape. Especially when it’s as big as their latest update to the layout of desktop search results. In the same month that Alphabet, the parent company of Google, announced their above average Q4 financial results, they also made a HUGE change to the search results layout on desktops. They have removed all sidebar ads from the search results. 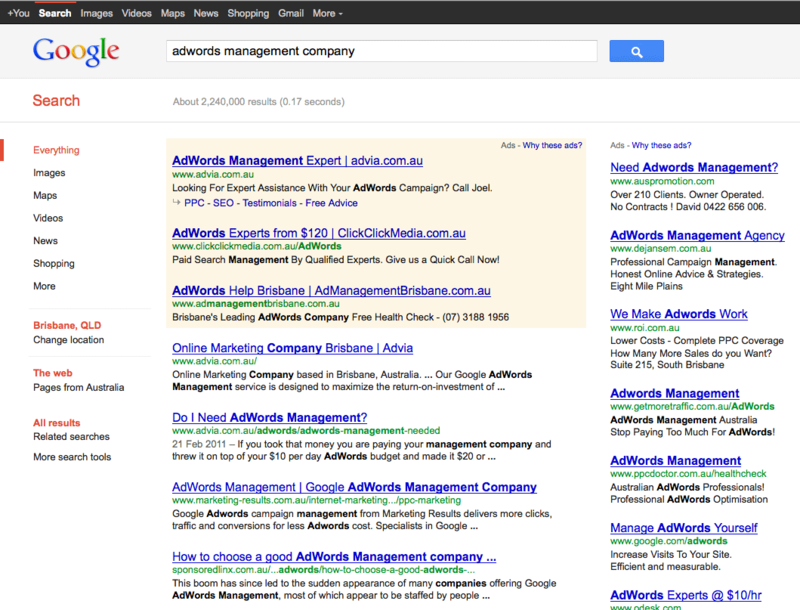 They have added a fourth advert in the centre above the organic search results. 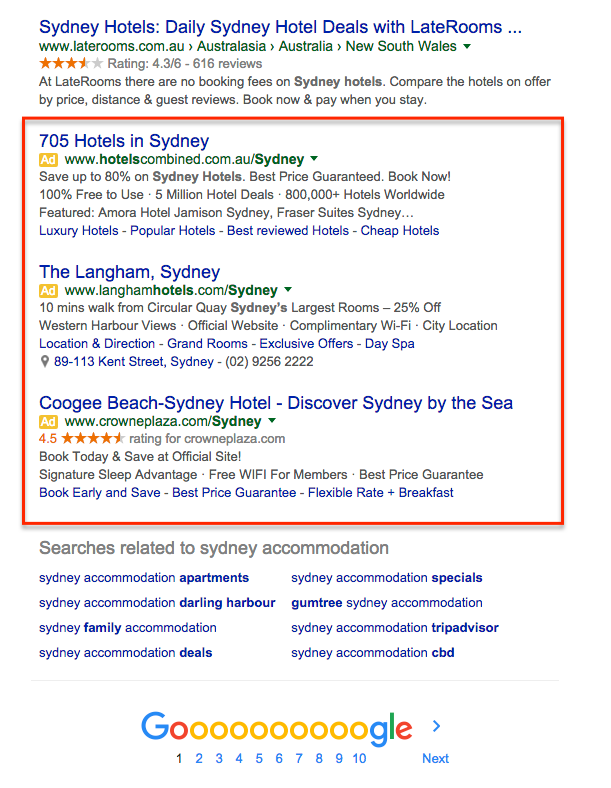 Product listing ads (Google Shopping) and some knowledge graph ads will still appear in the right column. In this article I will look at what these changes will mean to businesses currently relying on both organic and paid traffic from Google, and some ways you can combat these changes and minimise the impact. Firstly though, lets take a quick walk down memory lane and see how the search layout has been evolving since Google introduced ads and sought to improve revenue and user experience. Google’s most recent change to the search results page was made on February 18th 2016. This change is a big shift in the way both users and advertisers will interact with the search engine and one of the biggest changes seen in years. It’s too early to tell the exact impact this change will have on your business, but there is enough information available for us to make some informed predictions. Which is exactly what I’ll do in the rest of this article. Firstly, let’s go back and look at Google’s motivations for making these changes in the first place. After all, they have been split testing this change for 5-6 years before making the decision to move ahead with the new layout. To increase their revenue from every search – this can be done by increasing search volume, increasing the cost per click for each search term OR by increasing the click through rate of ads. To ensure their search results give users what they want – to keep Google’s market share where it is, and users coming back again and again, they need to ensure people find the exact information they are looking for, and fast. Google is unlikely to make a major change that improves revenue if it leads to their market share declining in the long term. These two objectives combined have resulted in the design and makeup of this big change. Without the exact data I can only use my best forecasts to predict the impact this will have on your business over time (and there’s some debate on this within my team). 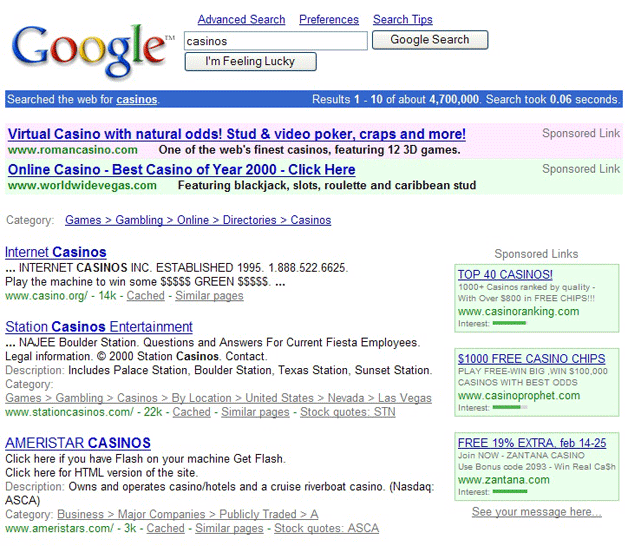 With the new layout, the top 4 ads will dominate the above the fold section of almost all searches. With up to eight ad positions down the right hand side of the search results, previously small advertisers had the opportunity to write eye-catching sales copy and still get around 5% of the clicks – at a lower cost per click on each search term. However, with the new layout this chance is essentially wiped out. If you want click throughs, you will need to bid aggressively and get into the top 4 positions to get any meaningful volume from a search term. In line with recent moves, Google will most likely increase the minimum cost per click to appear in the top 4 positions – further increasing the cost of traffic from this network. With many companies having sales teams relying on a certain volume of leads, or eCommerce sites with big sales targets, the cost per click increase will hit the bottom line very quickly as the cost per acquisition follows suit. 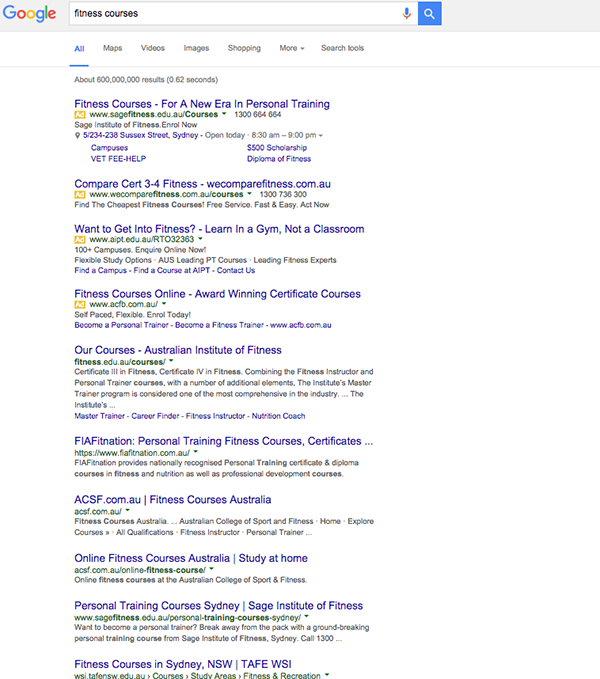 Although Google has tried over the years to make people click ads (remember the change from the yellow background to small yellow icons I showed you before), there are still a large proportion of people who ignore the ads and scroll down to the organic results. 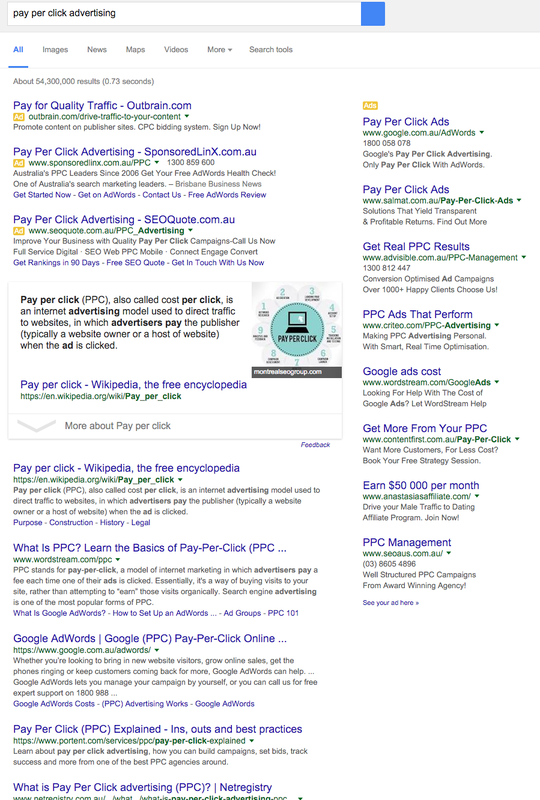 The recent change means that the 5.51% of traffic that previously clicked on ads on the right hand side of a search will now have to either click the 4 paid ads at the top, or the organic results. This data shows us that around 2-2.69% of these clicks will go to the new ad in position 4, with the remaining 2.82% – 3.51% of traffic going to the organic results. This may not sound like much, but for a search term getting 10,000 searches a month it’s an extra 282 visitors every month clicking through to the organic results. 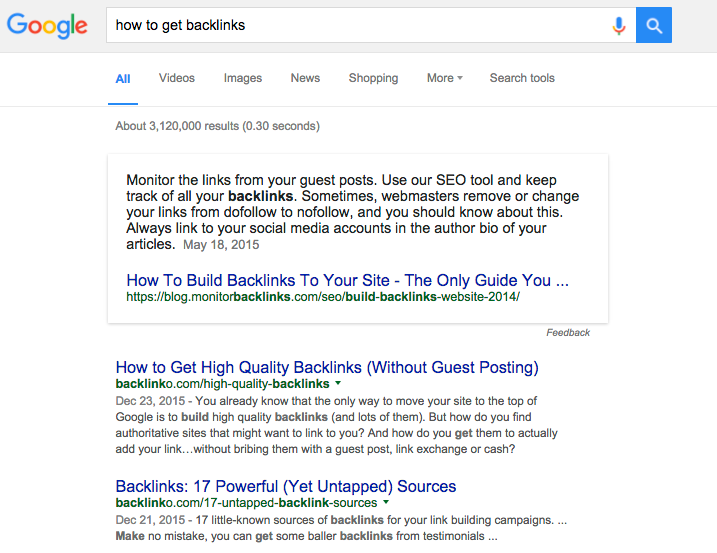 Most of this extra traffic will go to the top few results, meaning it’s even more valuable to be in these spots. Of course every search term is different. Plus there will be many factors that will affect click through rates, such as the type of search, type of ad, number of extensions etc. But from early estimations and data I have gathered from clients, i am seeing an increase in organic traffic due to the layout change. So what can you do to combat these changes? Whilst the list of implications from this change will grow as I get more information, i’m ultimately excited by the changes. With the increased cost per click, and ad positions 5-8 all but wiped out from the search results – you will need to focus more and more on optimising your Adwords campaigns. To compete with the big boys with nearly unlimited budgets, small businesses will need to ensure they are tracking every aspect of a campaign – from online conversions, offline lead quality and even phone tracking. You will need to ensure you are constantly optimising campaigns based on conversion metrics, and aggressively bid on profitable keywords to increase your ads position and maximise click volume. Try to think outside the box and test new keywords or targeting. 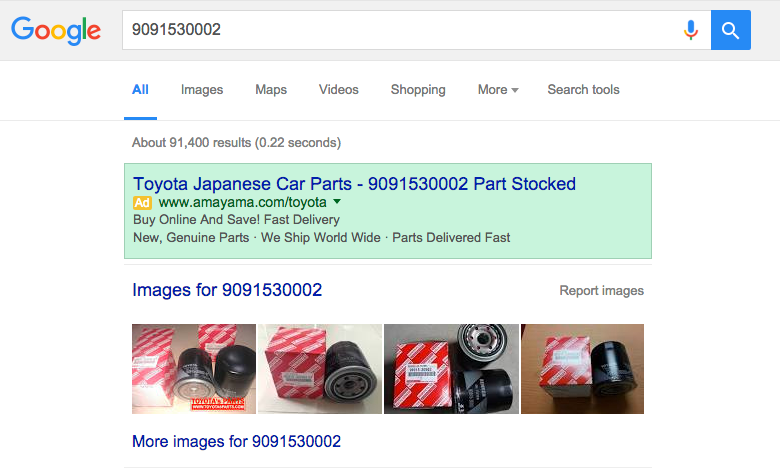 One example of the type of technique you could use is something my company has done with Amayama.com – a parts re-seller for Japanese cars. Another example is the work my company is doing with RamCity.com.au – a computer hardware supplier. Instead of just relying on search we are taking advantage of Google Shopping ads also known as Product Listing Ads – its a lot of work to set up and optimise a product feed ongoing to get the best results but its a barrier to entry to competitors not taking advantage of these ads so we are getting lower cost per clicks. 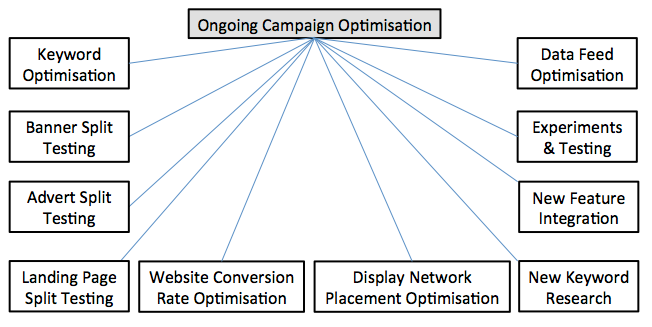 “Conversion Rate Optimisation” was the buzz word of 2015 in the digital advertising world, but for good reason. As traffic is becoming harder and more expensive to get from Adwords, what you do with your traffic is that much more important. Focusing on improving the conversion rate of your website or landing page will need to be a major focus for brands going forward if they want to remain competitive. If you have a better conversion rate than other advertisers, you will ultimately win. Why? Because a good return on your investment gives you the ability to bid more on that term in the future, which will inevitably get you a better ad ranking and position and a higher volume of sales. A higher conversion rate also opens up the possibility of bidding on less relevant keywords with lower quality traffic, whilst still being profitable. The best way to get started with CRO is to do a full review of your website and list out everything you could test. 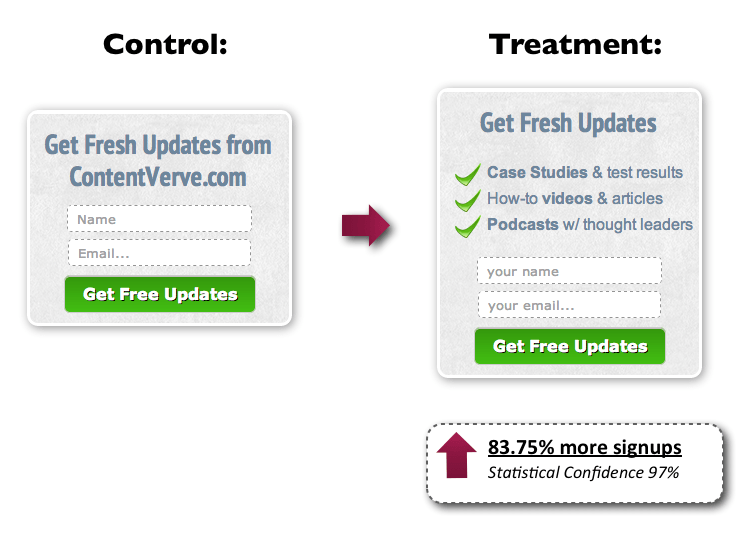 Then, rank the likely improvement in conversion rate for each change, as well as the ease of implementation for each. Rank your list in order of priority based on this information, and start to implement and test the changes using a split testing service like Optimizely or Visual Website Optimiser. With an extra advert, and a lot of new extensions pushing down organic results, the top positions are now becoming even more important for your SEO campaigns. As you can see, when there are 3 ads in a search result, the click through rate on organic results decreases significantly. 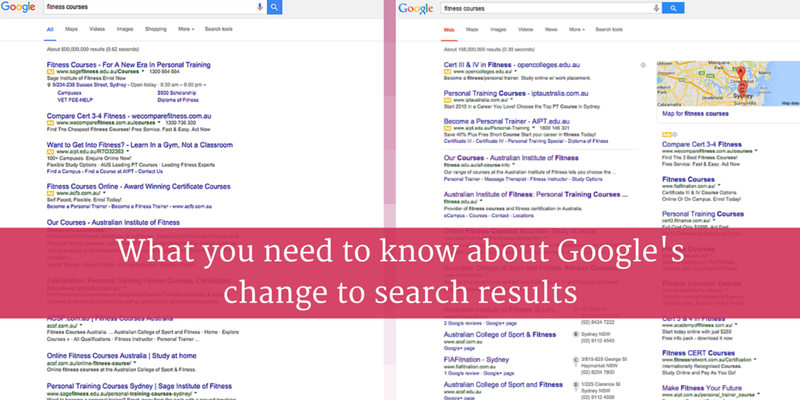 However, these statistics are taken from search results that include advertising on the right side of results too. Therefore this drop may be offset by the removal of the side ads. Either way, it makes sense for you to target keywords with less than 3 or 4 ads on them for your SEO campaigns. 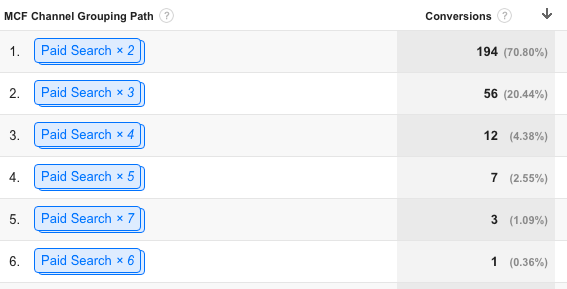 Let’s take a look at two searches so you can get an idea of where the highest number of ads are. 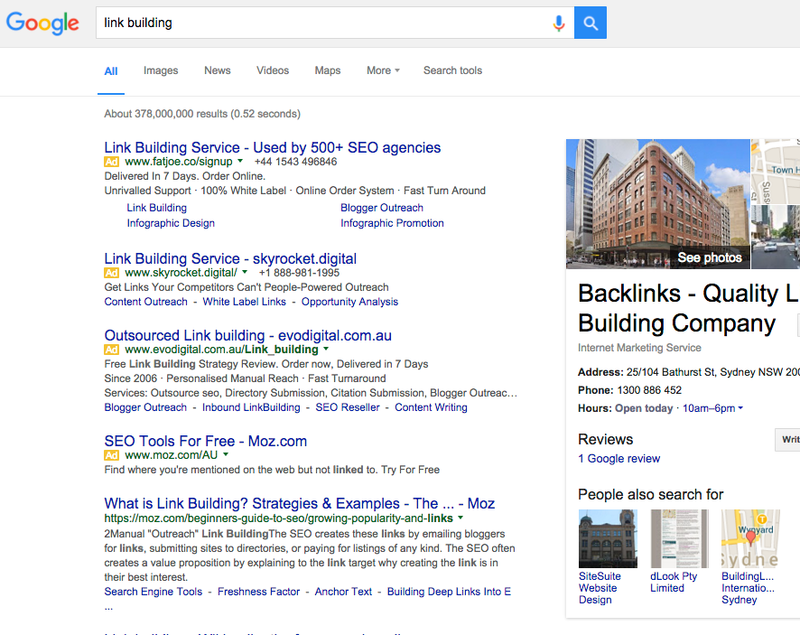 And here’s a long-tail, information based search on the same topic – “how to get backlinks”. As you can see in the information based search there are no ads at all, and thus the organic results will receive 100% of the click through rate. In this example, that search term only gets around 40 searches a month in Australia, so it doesn’t have a significant volume. However, if you were to combine that with hundreds of other long-tail search terms it can be very profitable, and gives small businesses a chance to compete with the big brands that dominate the top positions on most commercial search terms. To improve your content strategy, start with keyword research to identify the top opportunities in your industry. Then create some epic content that dominates these search terms, and outreach to influencers in that industry to build backlinks. If you do it consistently, you’ll start generating a lot of long-tail traffic at a much lower cost (remember to optimise your blogs for conversion rate to make the most of the traffic). Fortunately, there are now a whole range of alternatives to Google Adwords that are generating conversions for Australian businesses. So if the competition for clicks and ad placement proves too much with Adwords, it may be worth exploring new ad networks such as Bing and Facebook Ads. 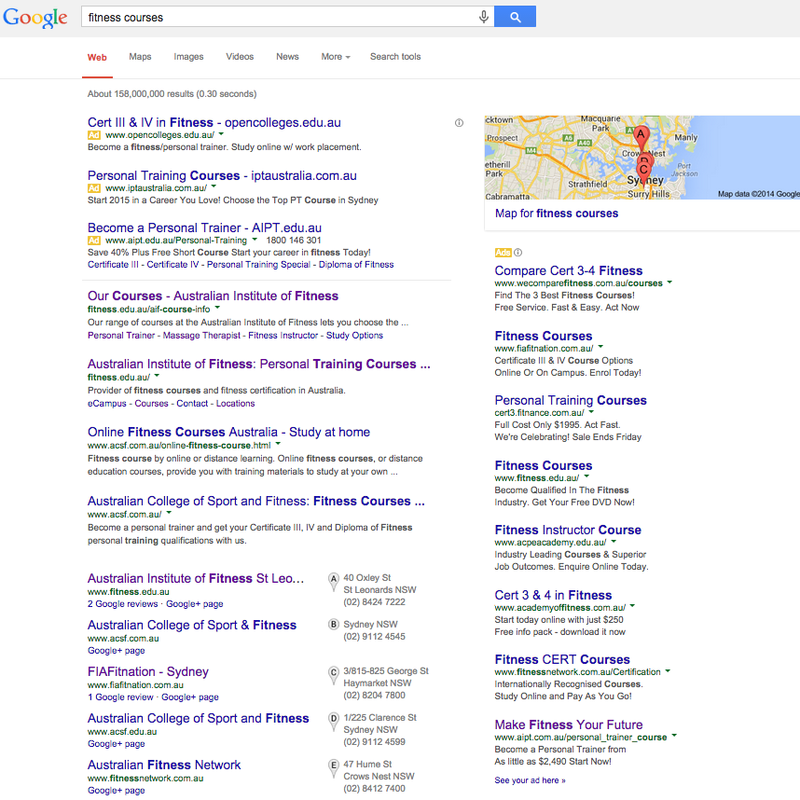 Google is without a doubt the dominating force in terms of search in Australia. But with the recent launch of Windows 10 and their new Edge browser, Microsoft is fighting back. 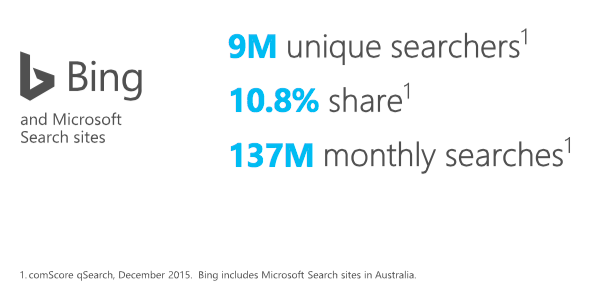 According to comScore, Bing has recently grown their market share to 10.8% across their network of sites. In relative terms, the volume of conversions that a business can generate from Bing is far smaller – but it’s worth testing. Cost per click and competition for ad spots on Bing are typically smaller than the Google ad network because most businesses don’t have an account. To save time and get started sooner rather than later, you can quickly upload an export of your Google Adwords campaigns straight into Bing. Just remember to utilise tracked URLs for analytics as it doesn’t automatically link together like Adwords. Most businesses are yet to try Facebook Ads, which means there is a lot of opportunity. It’s a totally different type of platform than Adwords and is much harder to get right, however I have seen Facebook ads generate a substantial and growing volume of conversions for clients across multiple industries. With the right offer, the right targeting and the right landing page – campaigns on Facebook can be more profitable than Google search. 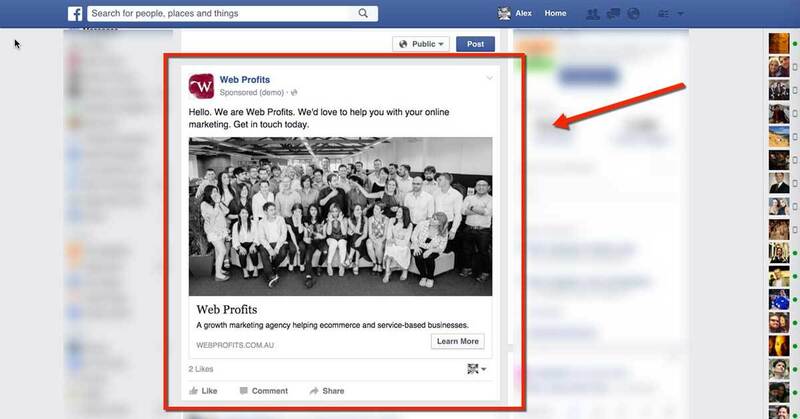 Plus you can do some pretty cool things with the Facebook ads platform, such as upload your customer database and target people with similar demographics and interests. Here’s a guide that will help you launch your first campaign: How to launch a successful Facebook Ads campaign. 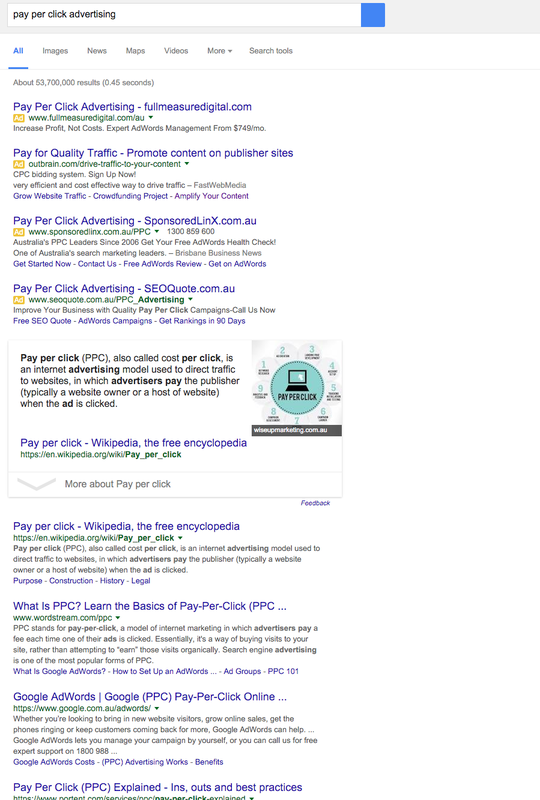 In the example above you’ll notice that some customers clicked our search results up to 6 times before converting – it’s great they converted, but with search cost per clicks rising and ads becoming less visible, is there a better way? The answer is yes and one of the best ways to get these conversions cheaper is utilising remarketing. With remarketing you essentially tag every visitor that comes to your website, and can setup campaigns that specifically target these people on the Google Display Network or through a huge range of other networks including Facebook, Instagram & Twitter. 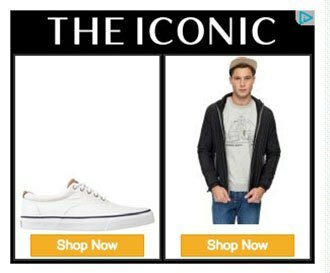 As you can imagine, seeing this type of advert everywhere increases the chance that these prospects will return to your site through a remarketing campaign – rather than through searching again. And with cost per clicks a fraction of the price on these networks than in the top 4 positions on search, it can improve overall results quickly. Like all online marketing campaigns, to get the best results, everything should be tracked, optimised and constantly improved. The return on investment, however, will be significantly higher than traditional display campaigns, and with it comes a side branding benefit of your prospects seeing your advertising everywhere. 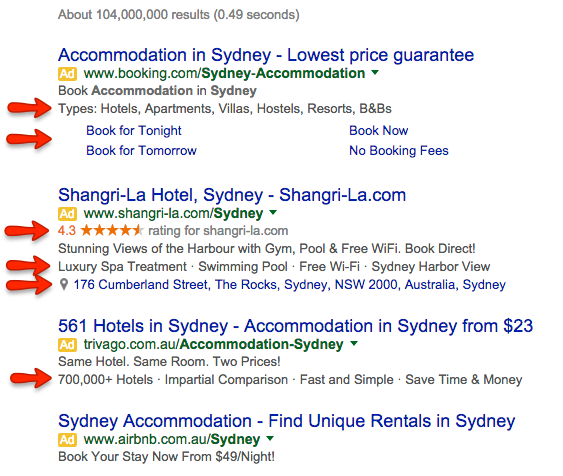 If you haven’t started a remarketing campaign yet, this big change from Google should spark you into action. It’s still early days and im still gathering truckloads of data about this change and the overall impact it’s having on Australian business – but the early signs present both big challenges, as well as huge opportunities. Because there are now only 4 spots available to advertise on with Google Adwords that will be able to generate a meaningful volume of conversions, the competition is going to become fierce, which means the costs will go up (just to get your ad seen). To be able to continue using Google Adwords as a profitable marketing channel you need to become a lot better at using all of its advanced features, ensure your website has a good conversion rate, and leverage a multi-channel strategy (ie remarketing, email, display etc) otherwise you won’t be able to advertise on Google profitably.